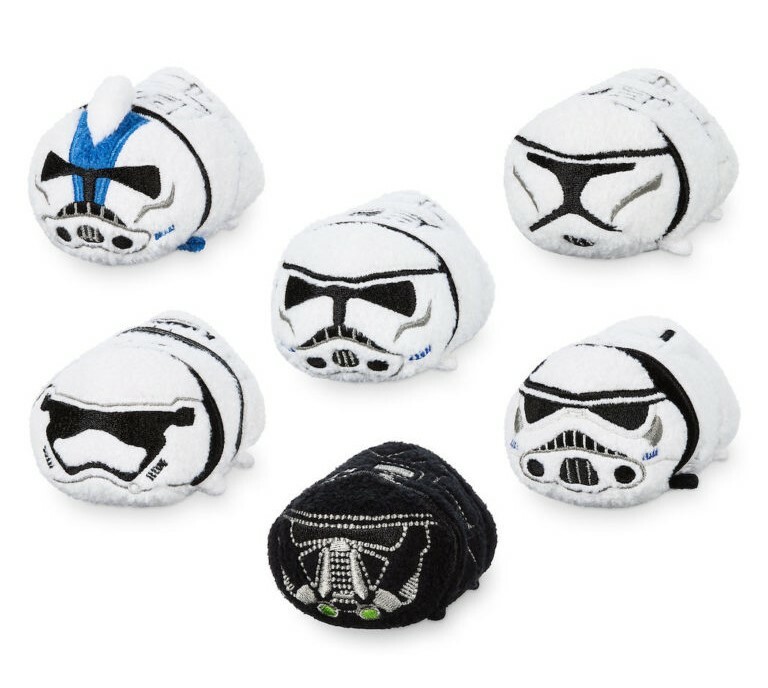 Thanks to DisneyTsumTsum.com, we have our first look at Disney’s Tsum Tsum exclusives for the D23 Expo 2017 this weekend in Anaheim, CA! 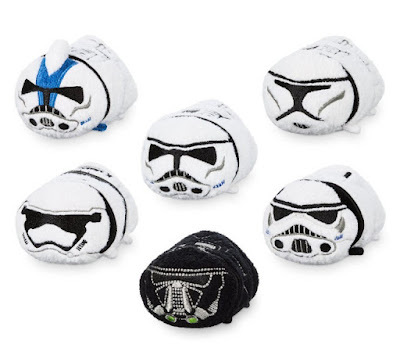 The Blot’s favorite of the four exclusives is this six piece Star Wars Stormtrooper Tsum Tsum Box Set, which features Clone Troopers, Stormtroopers, a Shadowtrooper and a First Order Stormtrooper. 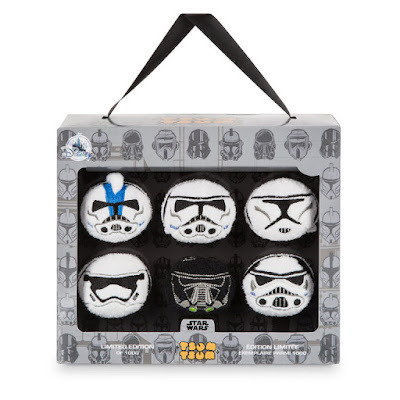 Limited to 1,000 sets, this Tsum Tsum collectible set can be purchased at the D23 Expo Disney Store.